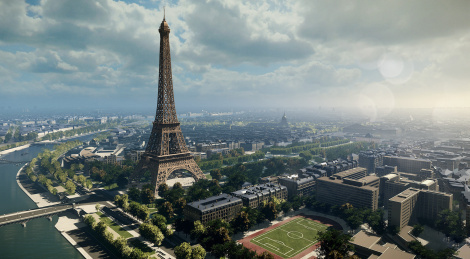 Focus Home Interactive announced it will publish Enodo's city-builder The Architect: Paris. More details about the game inside along with a screenshot. The title is in development for PC, no release date yet.